Laura Bouchet has left the Jonesy and Amanda Breakfast show on WSFM and will take up a new role at SCA‘s Triple M Sydney. 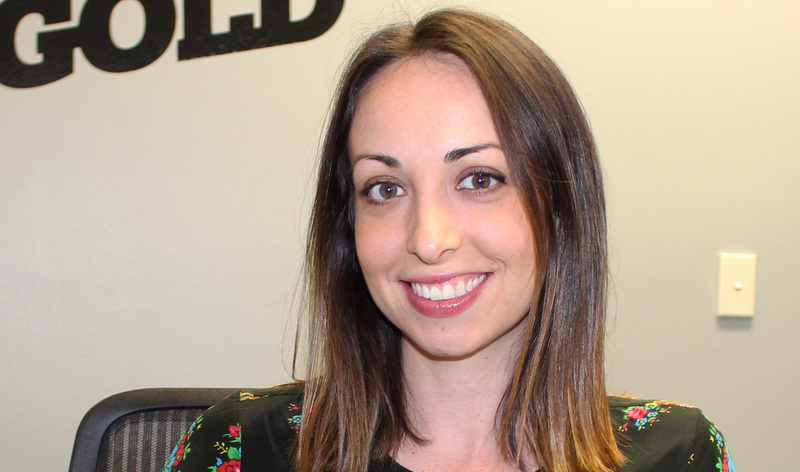 The announcement comes just weeks after ARN announced that Laura had been appointed to the role of assistant content director at WSFM for 2019. SCA announced this morning that she had been installed as the EP of new Breakfast show Moonman In The Morning, with Lawrence Mooney, Jess Eva, Gus Worland and Chris Page. She is set to start her new role in March. 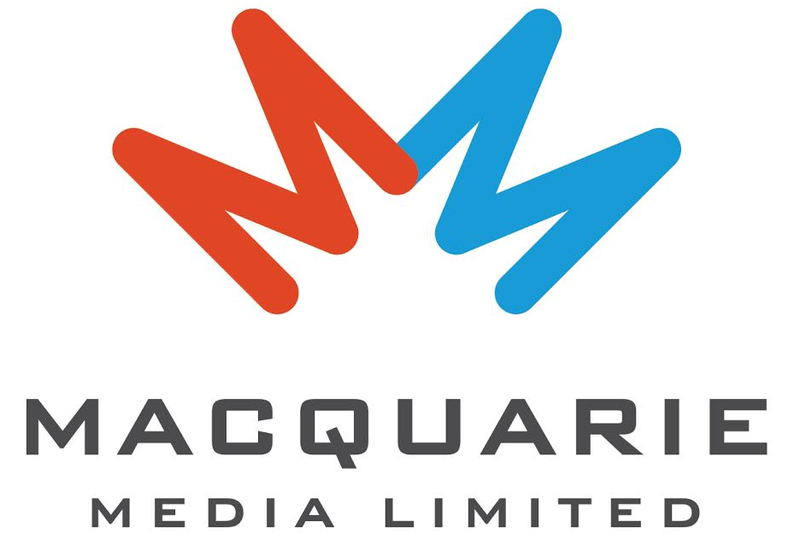 Triple M head of content Mike Fitzpatrick said he is thrilled to have secured Laura for Triple M.
“Laura has a fantastic radio brain and is well respected in the industry,” he said. Laura spent over a decade as the EP on the hugely successful Jonesy and Amanda show, and is as two-time ACRA winner for ‘Best Show Producer’. Her departure follows that of her husband, former Kyle and Jackie O EP Bruno, who left ARN at the end of 2018. UPDATE: ARN has since released a statement, confirming that Laura has left the network and noting that an announcement on a new EP will follow. “All at ARN thank her for her wonderful work at WSFM and we all wish her the very best,” said ARN’s statement. No Bouchets left at ARN! What a terrible blow to ARN. Hope it works out. They need to do something. With Matty Johns leaving and being replaced by a comedian from Melbourne the ratings will tank. Well done. Planning the future. Best EP in Sydney since Matt O’Reilly left Triple M. Good luck to her, shrewd move by SCA.